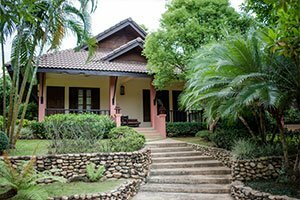 Hope rehab is located in a quiet residential area on the outskirts of a small town called Sri Racha. 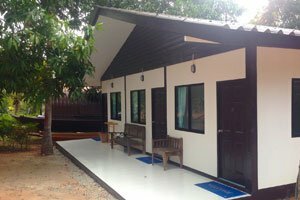 It is an FDAP affiliated alcohol and drug addiction treatment clinic certified by APCB (Asia Pacific Board). 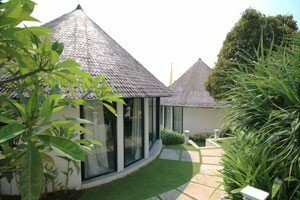 It is located close to secluded island beaches with easy access to Bangkok airport. Hope rehab offers intensive 30 day and long-term addiction treatment programs. 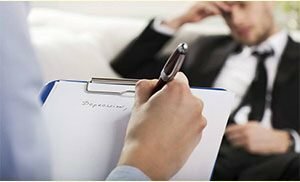 Hope rehab offer a psychological, physical, mindfulness and community based addiction treatment and recovery program that is designed to be practical and simple to use. It is made up from a combination of therapeutic tools that have been developed by well-respected experts in the addiction treatment arena. 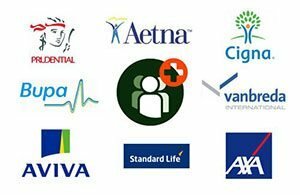 The primary care program is evidence-based and has been tested to demonstrate its outcome and long-term effectiveness. 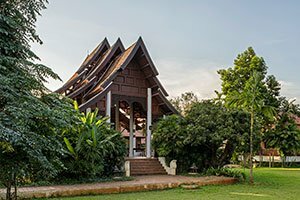 The facility comprises of traditional Thai teak houses, fitness area, 3 comfortable group therapy rooms and a fully converted DC3 passenger aircraft, amongst other interesting buildings. 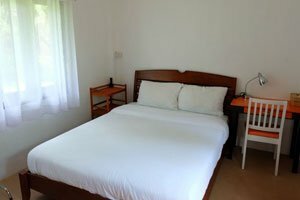 There are 12 client bedrooms and 5 staff bedrooms, all en-suite with own bathrooms. All rooms have air-conditioning. 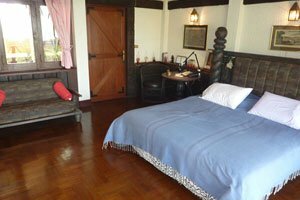 Island trips, Market visits, Shopping trips, Buddhist temple visits, Elephant tours, Cycling tours, Beach walks, Yoga, Tai Chi, Swimming, Fishing, Thai cookery classes, Gym fitness, Hiking, Cycling, Thai boxing/Muay Thai. Counselors, Support Staff, Fitness Instructors and Trainers, Mindfulness and Meditation. Transport and transfer from Bangkok airport.